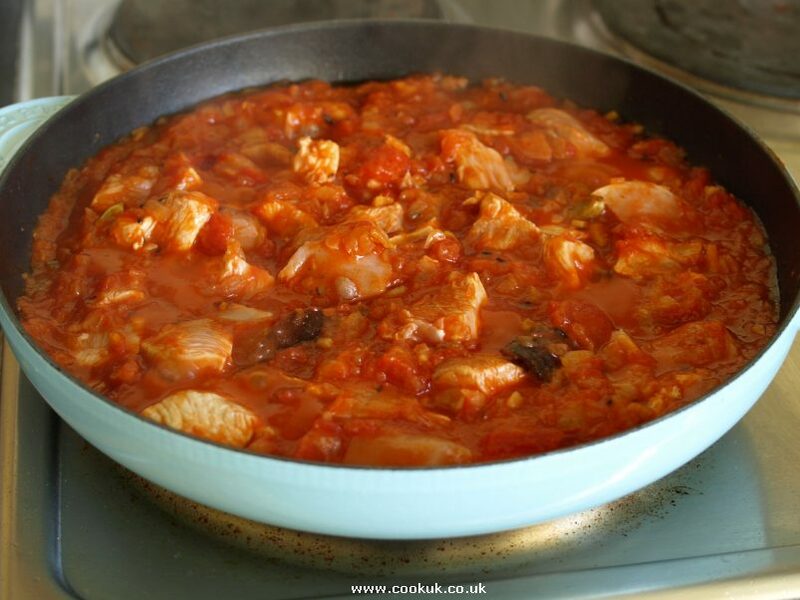 Today we are going to bring you guys an absolutely delicious yet simple & easy to make a Portuguese chicken with Tomato Sauce dish. 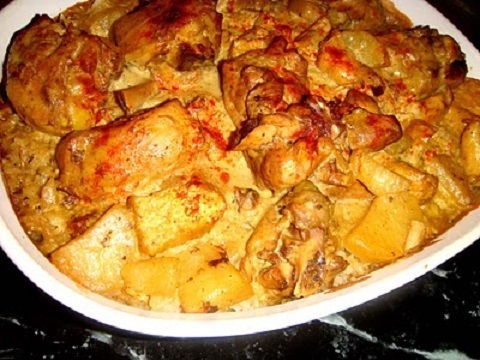 It is a very healthy and hearty dish that can be made without any fuss and is unbelievably flavorful with simple but rich Portuguese ingredients. 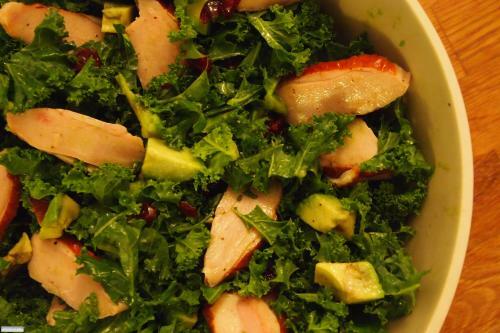 This dish perfectly embodies Portuguese cuisine in that way, simple but flavorful ingredients combined in a simple fashion combining to create a delectable, healthy dish. Go ahead and try it out, tell us what you think, we are sure you will love it! 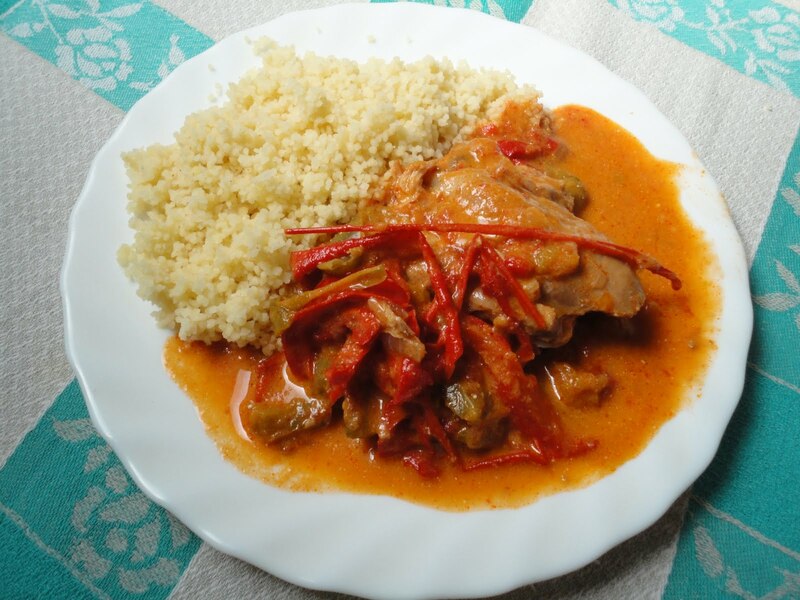 Today we are going to give you guys an absolutely delicious and flavorful Portuguese style chicken dish. This dish is Chicken in Beer & Garlic sauce and is truly one of my favorite chicken recipes to make, just because it is so rich in flavor and so simple to make. The combination of the distinct beer flavor along with the bursting flavor of the garlic makes for an unbelievable sauce to enjoy the chicken with. 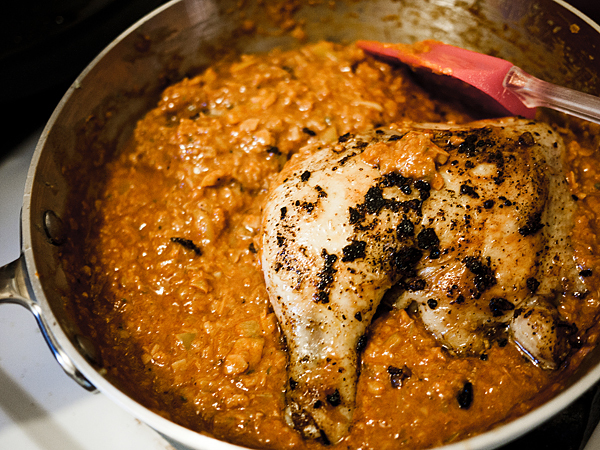 Serve this dish over some rice to enjoy this amazing beer and garlic sauce to full effect. Try it out, and tell us what you think! 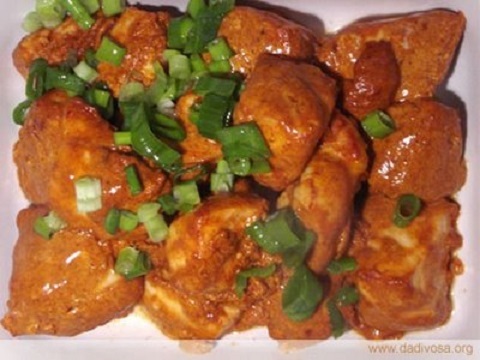 Our recipe of the day is a delicious dish for Macau African Chicken, known as Galinha à Africana from Macau. It is a true combination and fusion of culture and cuisine stemming from the different ingredients and style of cooking. The pimenta comes from the Portuguese side, the peanut from the African, the spice from the Chinese, and the coconut from India.